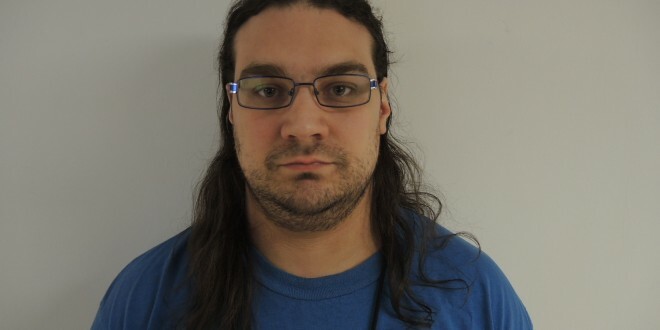 Home / News / Nova Scotia RCMP is advising all citizens, particularly those in the Beaver Bank area, of the release of a high risk offender. 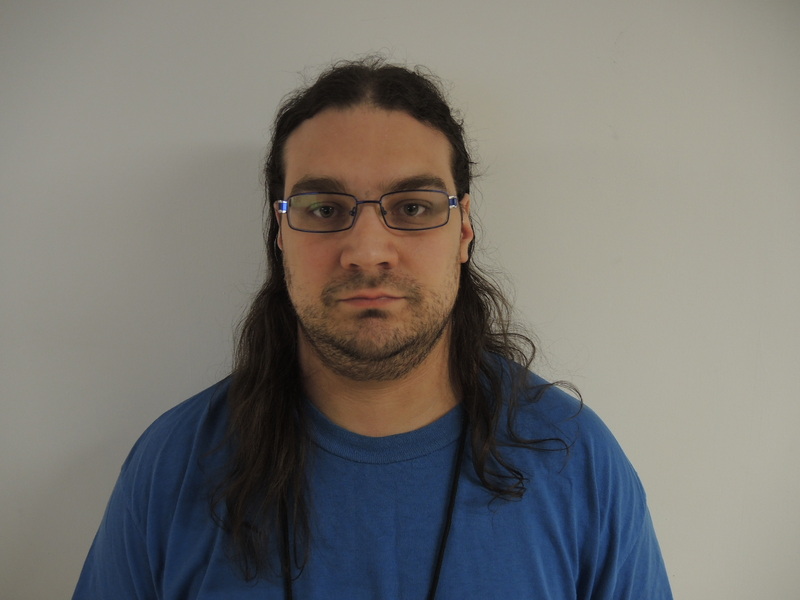 In accordance with the Nova Scotia Release of High Risk Offender Information Protocol, Nova Scotia RCMP is advising all citizens, particularly those in the Beaver Bank area, of the release of a high risk offender. 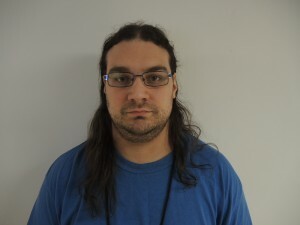 Adam Mitchell Cox,​ 31, is being released from Dorchester Penitentiary in Dorchester, New Brunswick on March​ 25,​ 2019​ after completing a sentence for sexual offences. He has a criminal record dating back to​ 2005​ that includes convictions for Theft, Mischief, Breach of Probation, Sexual Interference and Sexual Assault. He is described as white,​ 5-foot-10​ and​ 250​ pounds, with hazel eyes and brown hair. ​ ​ ​ ​ ​ ​ ​ ​using the internet. This information is provided to alert members of the public of his presence in our community so they may take suitable precautionary measures. RCMP is warning that any form of vigilante activity or other unreasonable conduct will not be tolerated. Update: Annapolis County RCMP investigates shots fired at vehicle, Victoria Beach, N.S.